Bobbie’s top tip for aspiring authors: Find a place, whether at home or at a café you love to go to, and make that your business place to write. I always treat myself with a cuppa and do at least 1.5 hours of work at a time before breaks. Bobbie Richardson, a local Maleny resident from New Zealand, moved to Australia in 1998. Bobbie has three children now aged 12 to 28 and has experienced the diversities and different needs of each individual soul. 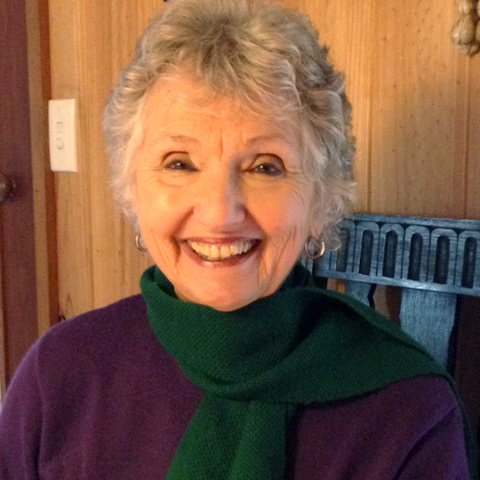 Bobbie has written and illustrated two children’s books, with a third on the way. She was also a singer songwriter and has recorded and sung 15 originals, winning a competition with Brisbane radio station B105 and Channel Seven’s Today Tonight. This led to performing her original song at a Broncos’ game in front of over 20,000 people. Bobbie created a song to go with her first picture book to unite all children. Why do you write? I started to write because my life had led me to a lot of great information about humanity’s potential. My journey took me to USA to work with an Elder, and to Uluru with David Icke but most of all I learnt over the years to trust my dreams and visions as many came true. This led me to illustrate my first picture book, designed to open children’s imagination for the purpose of igniting these potentials I was taught. I went on to write The Timekeepers Void to enhance our lives, to step out of the programming of our system, to entice children and adults to think outside the box, to believe in magic again, that anything is possible. What would you be doing if you weren’t a writer? I used to be a singer/songwriter and always an artist so I would probably still keep on creating in some form or another. What was your toughest obstacle to becoming published? Honestly I totally failed English at school so to let that go, the belief that I wasn’t good enough, and to believe in myself enough to send my books out to the right people and never give up has been huge. I’m a bit like a dog with a bone, if it feels good, ignore the logic and just do. What’s the best aspect of your writing life? Working from home so I can still be with my girls as I am a solo mum. —the worst? Spelling, grammar and motivation when there’s still housework to be done. 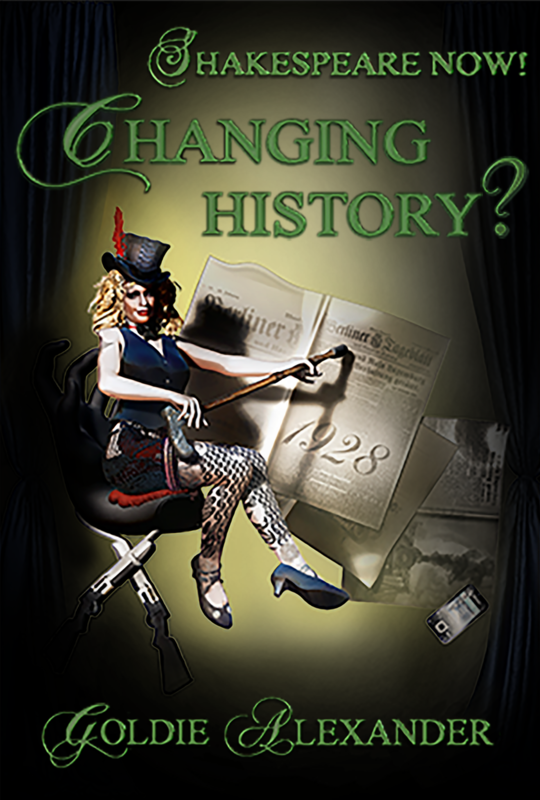 What would you do differently if you were starting out now as a writer? Invest more in myself earlier. What do you wish you’d been told before you set out to become an author? If it’s your passion, then treat it like a business and invest into that business all your time and finances that you are able to…don’t hold back. What’s the best advice you were ever given? To keep your eye on the ball, no matter what drama you create in your mind. 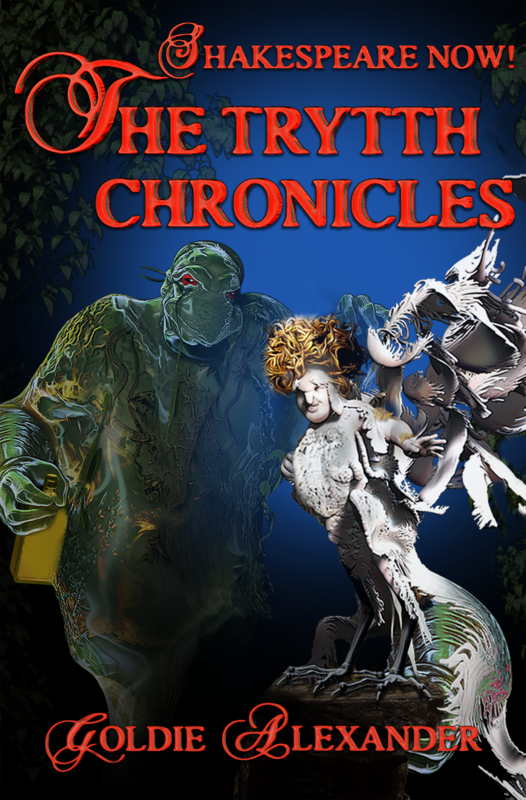 The story takes the reader on an exciting adventure through an inner porthole to another dimension. This dimension is full of magical, fantastical creatures where animals and humans are equals and plants have the ability to heal and lead us into other realities. This other-world adventure throws two teenagers, Jonar and Kitty, into a journey of self-discovery and empowerment. Through saving their friends, they also find a hidden gem within themselves and are then able to unite both dimensions, returning us all home. Visit the world of Elphnye where the colours are brighter and the days are shorter, where the stars move before your eyes and the trees hold other realities. Meet Spirit, the black panther; Jabene, a dramatic fairy; Alder, a wizard who made a terrible mistake and was sentenced to a life as a badger; Loopnit, a crazy little man with the ability to teleport and many more characters. Designed for children who are looking for awareness of self and unlimited imagination. 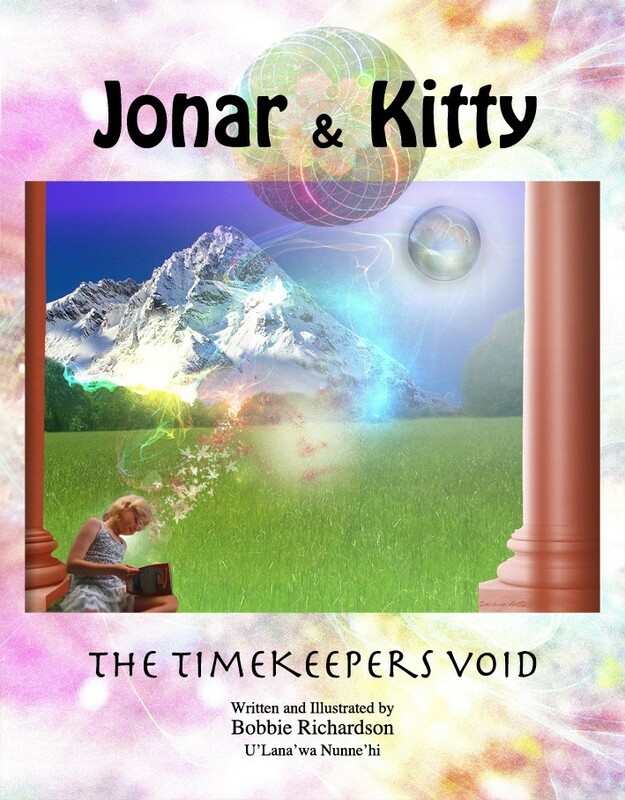 Jonar & Kitty – The Timekeepers Void, is an 18 chapter magical adventure novel written and illustrated to introduce other dimensions, whilst learning the value and potential of the imagination, stillness of mind, and focused intention. Taking you through a maze of self-awareness, it is written like a fantasy story along the lines of: Narnia, Golden Compass and Alice and Wonderland. Therefore, any child could read it as just a mystical fantasy or they could choose to delve deeper and explore their own potential. Written to enhance our lives and to step out of the programming of our system. It entices children and adults to think outside the box and to believe in magic again, that anything is possible. Goldie’s top tip for aspiring authors: One word: PERSEVERANCE. And try and write every day, if only a sentence. Practice makes perfect. Goldie Alexander’s 90 books and prize-winning short stories appear both in Australia and internationally. Her ability to bring both the past and other worlds to light touches the hearts of adults and children. She writes in almost every genre and has won many awards for her novels and short stories. Her My Australian Story: Surviving Sydney Cove is used in almost every primary school as well as being published in New Zealand and re-titled in the UK as Transported. Recent books for older children include The Youngest Cameleer – how Muslim Cameleers helped find Uluru, My Holocaust Story: Hanna, now published in Canada, and the sci fi Cybertricks, which won a 2016 Notable. Other recent novels for young adults include That Stranger Next Door, and In Hades: a verse novel, short-listed in 2015 for an Aurealis Award. Just published is the SHAKESPEARE NOW! TRILOGY, three novels that use contemporary plots and young protagonists based on well-known plays. Why do you write? Can’t think of anything I’d rather do. In fact, if I ever contemplate the idea, I’m totally horrified and rush back to my keyboard. What would you be doing if you weren’t a writer? I wouldn’t mind being a film critic, as I am also passionate about good cinema. I would happily take over from Margaret Pomeranz and David Stratton now they have retired. Any offers? What was your toughest obstacle to becoming published? Finding publishers who liked what I wrote. I was lucky in that my first four YA novels were commissioned, but after that life became tougher and I had to take all those knockbacks with gritted teeth. My saddest story is that I had something like 30 middle grade novels that I had to cannibalise into 30 longish short stories. These were finally published as three short story collections. Another example … Cybertricks was fifteen years old before it was finally published and declared a Notable in 2016. Then I was accused of plagiarising Hunger Games’ for my ideas. Otherwise I am dependent on my publishers for editing, layout and design. I wouldn’t be much good at those, anyway. What’s the best aspect of your writing life? The process of creation and finally ending up with something that might work after a million re-edits. Though the process can be unbelievably frustrating, I wouldn’t spend my life any other way (except as a film critic?). —the worst? That blank screen. And rejection letters. Even the most experienced writers get those, though they usually remain very quiet about receiving them. But I always mention this to ‘newbies’ as I think it motivates them to keep writing. I also run Writing Memoir workshops for seniors. Watching their delight at something they have written is enormously pleasurable. What would you do differently if you were starting out now as a writer? I would be more aware of the upcoming importance of social media and possibly spend more time circulating amongst other writers and publishers. But I am rather shy and at the time I started off as a writer, I wasn’t well enough to do all that running around. What do you wish you’d been told before you set out to become an author? I was told this at the time but didn’t really believe it. That writing can be heartbreaking and I soon found that it certainly can. I discovered that I needed an alligator’s skin to take the knocks and rebounds and a soft heart to empathise with other people and characters enough to write about them. What’s the best advice you were ever given? Edit, edit, edit and re-edit. LIVE a little and READ! I read about 100 books a year and still that’s not enough. Lots of young writers write thinly disguised semi-autobiography, and then get stuck. It’s never the first book that counts, rather the second! Robert’s top tip for aspiring authors: If on any given day you don’t feel particularly creative, then edit your draft, or sketch out new plot ideas. There is never a good reason to stare at an empty sheet of paper (or blank computer screen). You become a writer by writing. And … never give up. Why do you write? I was born in Dublin, Ireland, so I like to think aspiring to being a writer is a birthright. In any event I have written fiction for as long as I can remember. It’s one of the best media for exploring the human condition, trying to make sense of life’s events and for wrapping it all up in a series of imagined worlds. What would you be doing if you weren’t a writer? Very few writers are able to pay the bills by writing alone. I have had many jobs: a teacher; a freelance journalist; social science researcher. But for the last 30 years I have worked in international public health (with a particular focus on HIV prevention: see my second novel The Swan Song of Doctor Malloy). What was your toughest obstacle to becoming published? Staying strong when the publishing houses sent the rejection slips. I was once told by a commissioning editor from one of the big four that they ‘loved’ my first novel. Two weeks later she called to say the marketing department could not clearly identify the ‘genre’ so would not be taking it further. Finding a publisher to believe in a first time author is the greatest barrier to any aspiring writer. What’s the best aspect of your writing life? Engaging the creative side of my being. Exploring and expanding ideas and watching stories unravel in front of me with characters that come to develop lives of their own. Tell it to the Dog is my sixth book and I am continually honing my skills and learning from those I work with, especially the editorial team at my publisher, Transit Lounge. —the worst? Finding the time to write all I want to write. 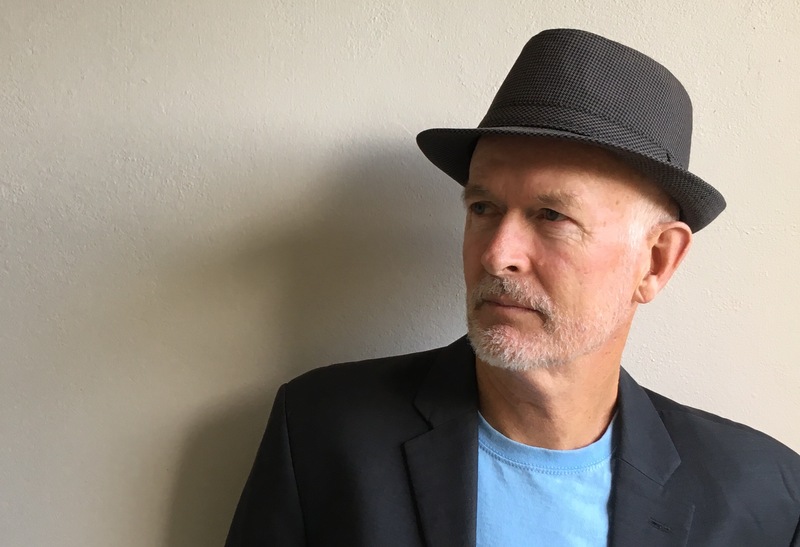 I currently have 50,000 words of a detective story in development, as well as drafts for new short stories and ideas for a follow-up to Lulu in New York & Other Tales (Unicorn Press), my collaboration with the American painter Max Ferguson. What would you do differently if you were starting out now as a writer? I would abandon the modern world, live in shack by the sea, rescue a dog, own a pair of shorts and a tee-shirt, eat off the land and the ocean and walk and write and write and walk. What do you wish you’d been told before you set out to become an author? I would like to have known more about the network of independent publishers that are interested in new authors and to be told to trawl through their websites to be sure that my kind of writing suits their interests. Tell it to the Dog is an exquisitely written memoir that is at once playful, heartbreaking and affirming. From a Dublin childhood to London, then on to Europe, to Asia and Australia, there is a deep engagement with the world in this book about growing up, about human and animal connectedness, about friendship, love and loss. Power understands the uncanniness and endurance of memory. He can make us laugh, and then stop us in our tracks at the profundity of this business of meeting life. Each of these short chapters is beautifully complete; together the whole thing shimmers. 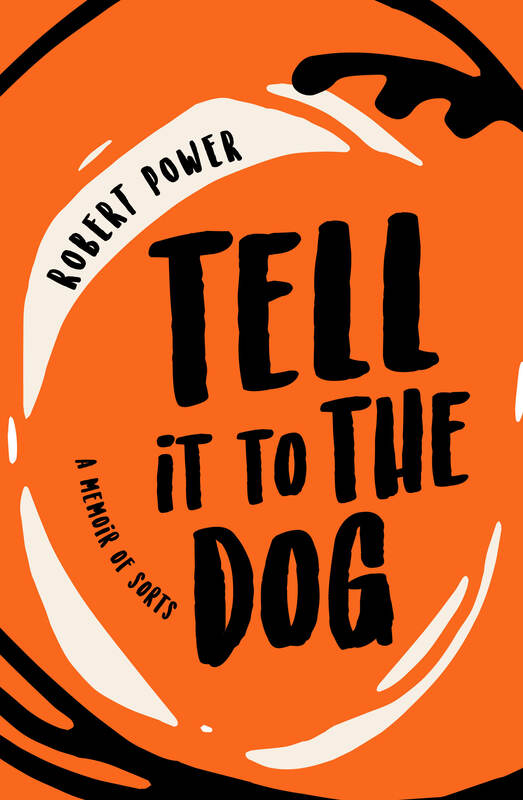 In the most delightful and subtle of ways, the language, trajectory and wisdom of Tell it to the Dog underscores our need to embrace our own vulnerabilities, to confront our experiences and memories, and to believe as Jane Austen once wrote, that ‘when pain is over, the remembrance of it often becomes a pleasure’. Rachel’s top tip for aspiring authors: Join a writing program or any environment where you can give and receive feedback. Write about what matters to you, that will resonate to the reader. Forget trends, they come and go. Don’t edit your first draft of anything, just write. Be vulnerable and mindful of your own judgements. 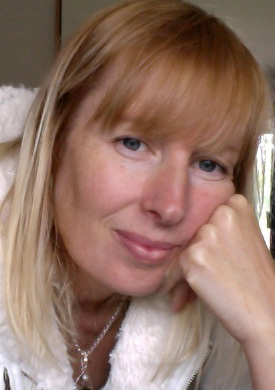 Dr Rachel Matthews is a Melbourne author, lecturer and VCE English teacher. Recently, she completed a PhD in creative writing (a novel and exegesis). Her critically acclaimed debut novel Vinyl Inside received strong press reviews and was highly commended by the Australian Vogel Award judges. Her short fiction has been published in EQ magazine, educational and writing journals. 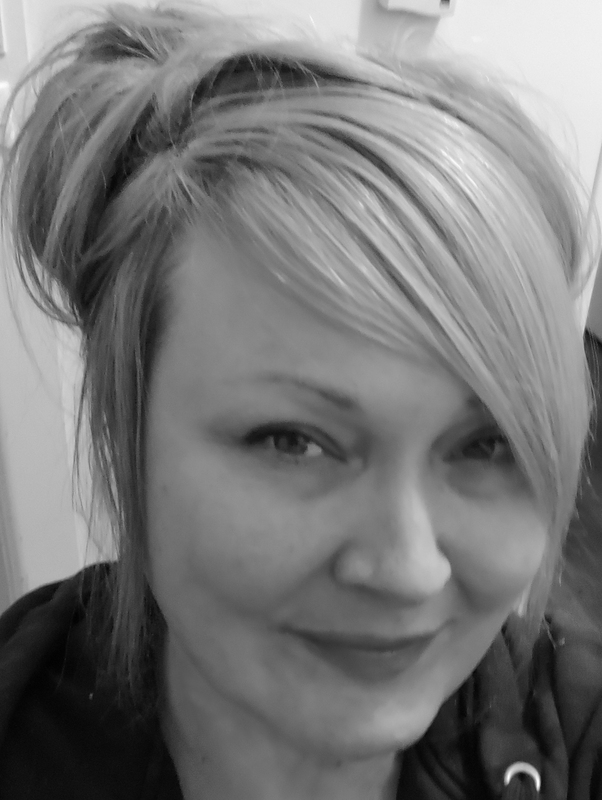 She has more than 15 years’ experience as an educator within a diverse range of learning environments, including lecturing in RMIT’s Associate Degree in Professional Writing and Editing, teaching within international settings and the RVIB. Rachel is also an experienced presenter with the Melbourne Writer’s Festival, the Vic Association for Teachers of English State Conference and National Young Writer’s Festival. Visit https://www.rachelmatthewswriter.com/ to find out more about Rachel and her books. Why do you write? I love the power and release of storytelling. The aim is to try to be honest and vulnerable. But that is also the hardest part. What would you be doing if you weren’t a writer? Anything with a creative bent. What was your toughest obstacle to becoming published? Finding a fit for my first novel ‘Vinyl Inside’ when approaching publishers. Many of them found the genre and style didn’t have a specific fit but they liked the writing. Also, it is an incredible lesson in patience and persistence. What’s the best aspect of your writing life? Giving marginalised characters a voice, listening to my students share their stories and working toward understanding the bigger questions. —the worst? The need for solitude. This is sometimes not easy for others to understand. What would you do differently if you were starting out now as a writer? I’d work hard to develop a broad profile and develop a range of skills, such as articles, short stories, poetry, etc. I’d be more patient when approaching publishers and enter more competitions, keep connected to the writing community. What do you wish you’d been told before you set out to become an author? That persistence will become more paramount than skills. What’s the best advice you were ever given? Write the first draft of a novel without editing or worrying about the direction and final details. Just get the initial concept down without any rules so that you have text to shape and play with. A brave new novel that sensitively explores one woman’s experience of sexual violence and the silencing of those who feel compelled to speak out. What happens when a young woman enters a city apartment early morning, with two footballers? Jordi Spence is sixteen years old and lives in outer Melbourne. By daybreak, her world has shifted. Max Carlisle, a troubled AFL star, can’t stop what comes next. And Ruby, a single woman from the apartment block, is left with questions when she sees Jordi leave. In this remarkable novel, Rachel Matthews captures the characters of Jordi and her family, the players, and the often loveable inhabitants of a big city with a deceptive lightness of touch that seduces the reader. 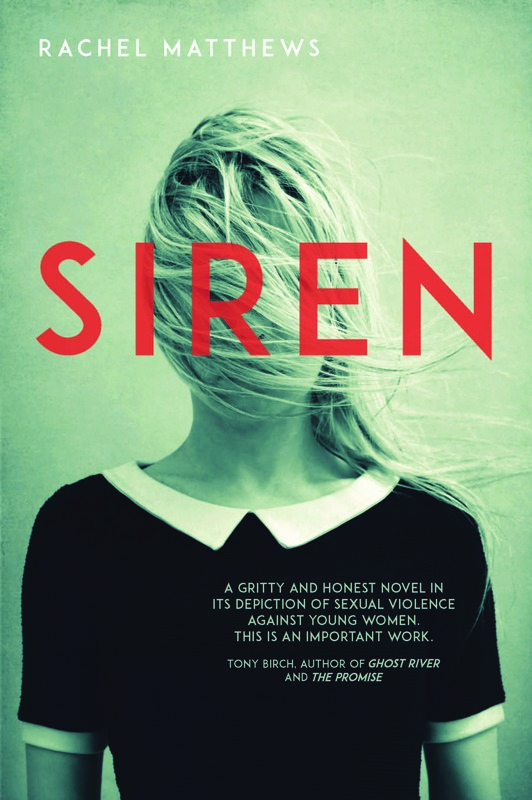 Siren reveals the often unnoticed life of a city while simultaneously drawing us deep into a dark and troubling world. What happens has an unexpected effect on all those who are both directly and indirectly involved. The result is a powerful and haunting novel about cultural stereotypes and expectations, love, loneliness, family and our struggle to connect. In so many ways, Matthews subtly sounds the siren on sexual violence and its prevalence in our culture.